Boxing Gloves go for $836,500. 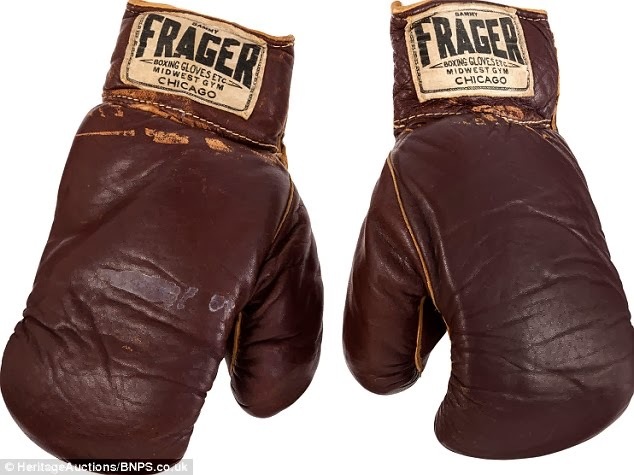 Although we are not involved with boxing gloves, I found it interesting that the boxing gloves worn by Cassius Clay (Muhammad Ali) on February 25, 1964 to upset formidable world heavyweight champion Sonny Liston brought $836,500 at a New York auction held almost 50 years from the day of the fight. 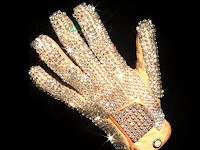 What I also find interesting is that beats the price paid for Michael Jackson’s flashy glove in 2009 which sold for $420,000. As much as you may find this glove trivia interesting, I guarantee you will find much better prices at Gloves-Online.com. 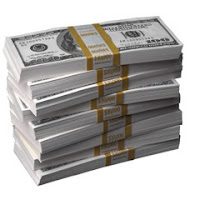 Two gloves fetched $670,000 last week. That’s not a typo in the headline but it does confirm to me that I am in the right business. I just wish I had my hands in the deals. 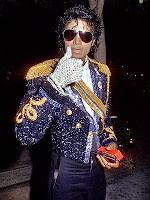 The first was Michael Jackson’s flashy glove he wore during his performance at the 1983 Motown 25 (shown). It sold for $420,000 to a buyer in Hong Kong, China. I sure wish I thought of putting rhinestone sequins on a store bought glove. The other was a NASA award of $250,000 for developing a more flexible space glove for use by astronauts. This is the second year in a row that Peter Homer in Maine won. I made a post here last year about his first space glove achievement. Several years ago I helped a NASA prime contractor develop glove liners but I think I might be better off hooking up with Mr. Homer. Maybe I’ll even get luckier for the bigger prize and have a new stage performer find me. The bottom line is that I think NASA got a deal looking at the numbers and the gloves. The glove auction for Santonio Holmes’ gloves wrapped up last weekend. The winning bid for these historical sport gloves was $70,200.00. I wonder if the marketing gurus at Reebok ever realized that they made gloves worth that much money. I guess we’ll see what they sell for next season. To help you resolve your curiosity, I was not the winner. The winning bidders name is not yet known. Although I’m not much into the celebrity gossip, this is for those who are. BTW, I won’t be attending the auction. There is just something about a re-cycled glove that doesn’t appeal to me. Disclaimer: I have to remind myself (and all of you) that this Blog is all about Gloves.